This paper analyzes the rose diagrams of the directions of 439 faults of the Variscian province, 476 faults of the Caledonian province, and 603 presently active faults of Tien Shan. It is shown that more than half of the faults of the Caledonian province of Tien Shan are a result of Late Paleozoic orogenesis, which spanned its entire territory. 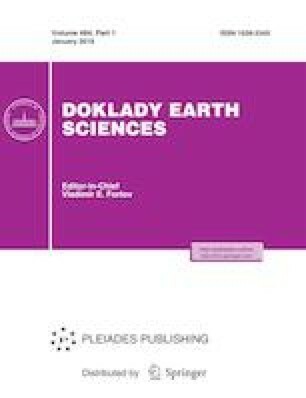 Our data indicate that seismic events of Tien Shan have resulted in no formation of new disjunctive dislocation in many cases exhibiting displacements along Paleozoic faults. This information should be taken into account during selection of building areas.